How to deactivate list through Average Transfer Cost Configuration. You are able to customize reports within the system. 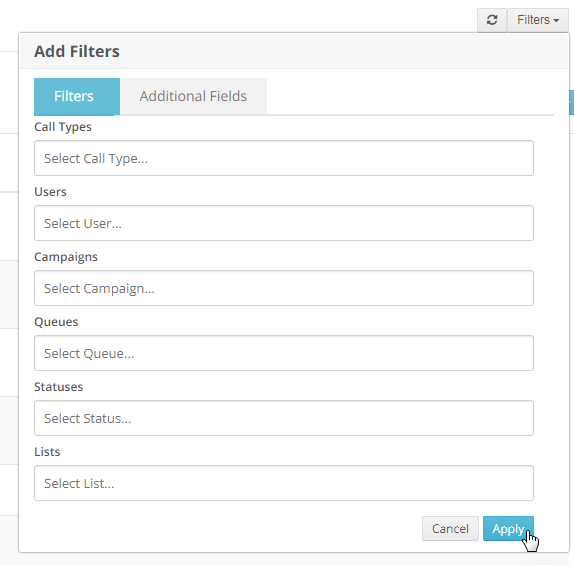 We have many styles of reports to start with and by using filters, fields and breakdowns we can help to get all of the metrics that you need. 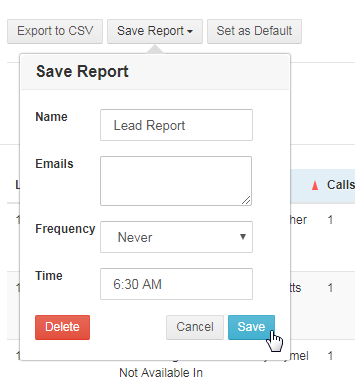 From the Dashboard, click on Reports and select Custom Reports from the drop down. Click on Common Reports and select the Type of Report from the Dropdown Options. Please Note: Every report can be customized with either filters, fields or breakdowns to change the data displayed and the format of the display. Results will be listed in Results Section. Note: If a list or a campaign were deleted, you can still run a report but it will show the name of the list as "Deleted list (ID number)" and campaign as "Deleted campaign (ID number)". To download the results to your computer, click on Export to CSV and save the file. To save the report settings for future use, click on Save Report. To have the report emailed to you, type in an email address into the Emails field. For multiple email addresses, add a comma and no space in between the addresses. Set the frequency to Hourly, Daily or Weekly and set the time that the report should be emailed.